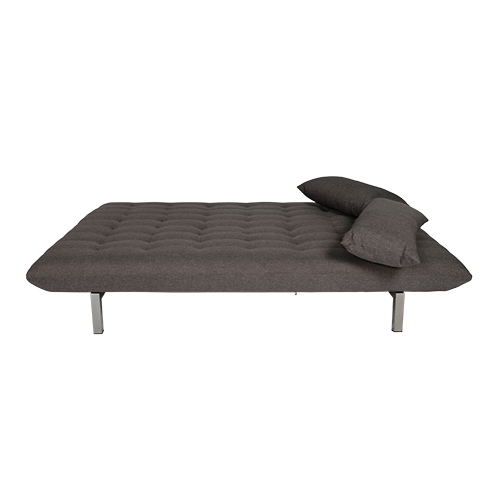 Sofa Hire at smooch has quickly converting styles into day beds easy enough for flexible usage. The Really Soft and Stylish Paris will totally Bring your Room to life! They are available in a great range of styles and colours to really make a great impression visually & increase your ‘WOW’ factor. 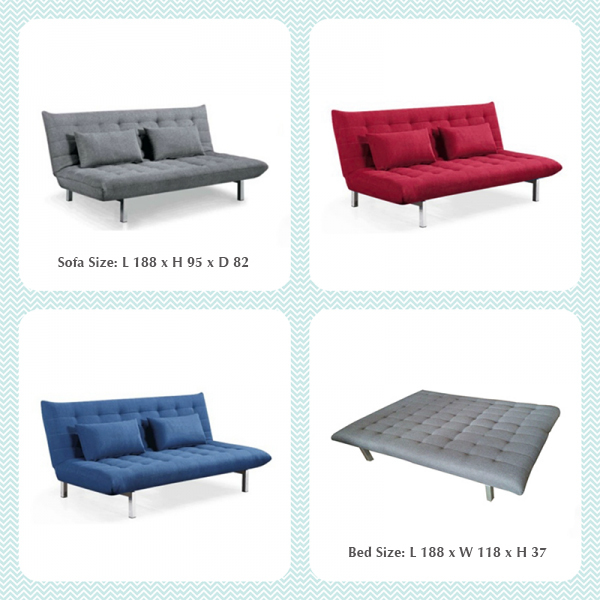 Check out the flexibility of our great Sofa Hire featuring flexibility to fold down flat to relax or sleep or to recline. because of this feature, they open up a room or make guests more comfortable sitting our lounging. 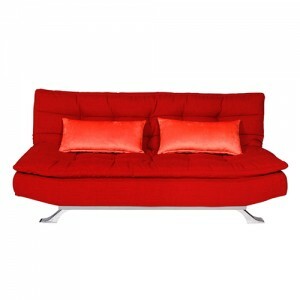 Check our sofas for hire! They would be a great addition to any exhibition stand, informal meeting room & events. 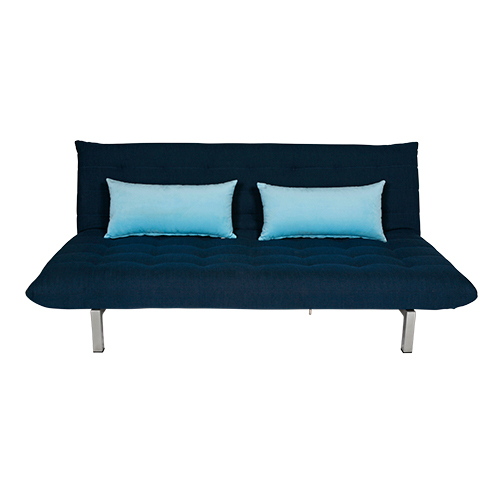 These sofas go well with our glass coffee tables which are also available for hire. Click to Call for a Quote! To visit our warehouse, please call ahead so that we are able to better serve you. To pickup your item(s), please book a time with our warehouse team to collect your goods.